Rosemary creates works in an array of media, incorporating vintage and hand printed papers, acrylic paint, pastel and gold leaf. Working in multiple layers gives each piece a sense of depth and mystery. With nature as her inspiration, Rosemary sensitively captures its delicate fragile beauty. From the organic shapes, earthy tones and rich textures, to the subtle marks and patinations. 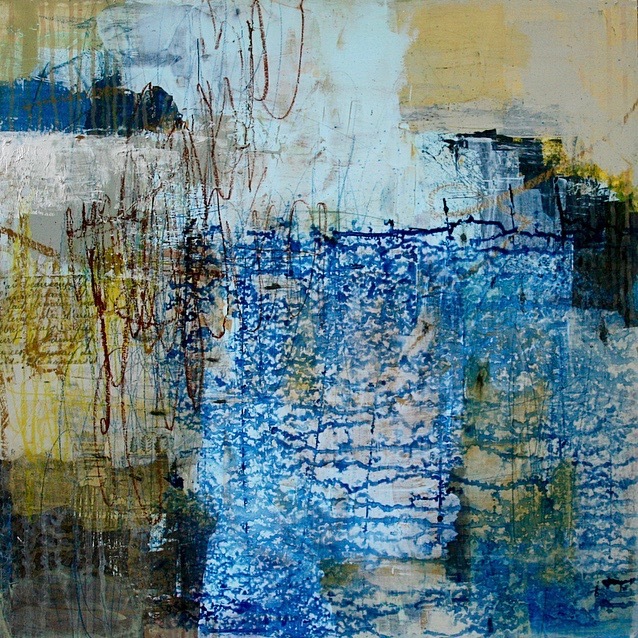 Her work evokes a sense of tranquility and intrigue that has a timeless quality. Born in Australia, Rosemary lives on a rural property on the Mornington Peninsula. Rosemary has been creating since early childhood and now devotes her time working as a full time artist. Her works have represented by various galleries within Australia where she has had successful solo and joint exhibitions. She regularly participates in local and metropolitan art shows and also conducts small art classes from her home studio.